One of the benefits of building a flexible digital toolkit is the ability to weave tools together to fit your teaching and learning needs. If you’re looking for a simple tool to serve as a container for one or more ThingLinks, try Tackk. Tackk is a blank canvas that allows anyone to easily publish multimedia web content on a simple page. Tackk supports live, interactive ThingLink images, which are embedded into Tackk simply by copying and pasting the share url. 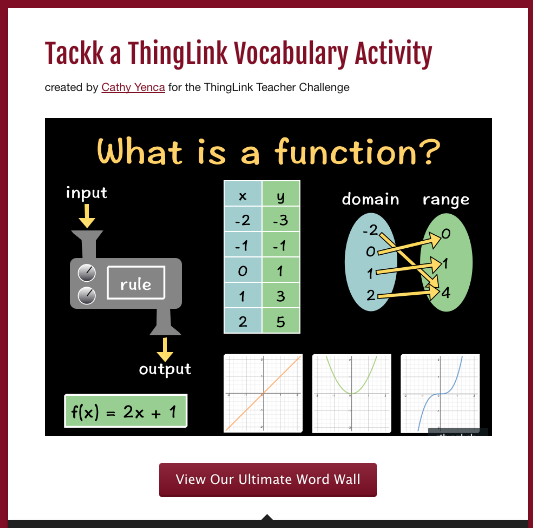 A big bonus is the text editing feature in Tackk, which provides users with a handy way to label a ThingLink..
Cathy Yenca, @MathyCathy, created the ThingLink vocabulary activity pictured below to teach students about functions as part of the ThingLink Teacher Challenge last summer. I popped the link from Cathy’s amazing ThingLink into Tackk and typed the headline you see below. Then I created a button leading to more resources. Voila! Click on the image to visit this Tackk and explore this vocabulary activity on Tackk. 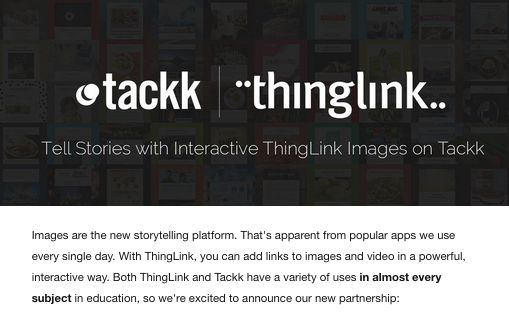 Tackk + ThingLink partner to showcase interactive images and stories. Learn more and pick up some ThingLink/Tackk lessons Tackk. We are proud to announce the release of five new features, highlighted by ThingLink for Video. Just like ThingLink images, this platform allows you to tag and share YouTube and Brightcove videos. Tag your videos with all of our rich media tags. Explore the video and images below to see these features in action! 4) Action icon set: we wanted to provide Premium users with a new set that depicts action. With these five icons you will be able to provide action points to viewers: watch, read, listen, explore, play. See these icons in action here or below: Drop us a note at sales@thinglink.com with any questions. Great news! ThingLink now supports a rich-media tag to embed a Google Doc right on an interactive graphic. Now it’s easier than ever to transform teaching and learning with just two tools, ThingLink EDU and Google Docs! Keep it simple with just two tools. ThingLink and Google Docs both start as blank pages. Both tools are equipped with amazing features and capabilities to support endless possibilities. Combine the tools to design powerful learning experiences that maximize learning. Here is a an example of a simple unit built with these two tools. I created this resource for driving a student centered guided learning experience using ThingLink EDU and Google Docs. Explore this interactive image for an overview of how I an added a seamless layer of Google Docs to collect information and guide the learning. Crop with Mask to create shapes. Use ThingLink edu to add layers of content to an image. ThingLink EDU and Google Docs present powerful possibilities for redefining learning. If you are looking for more ways to become inspired, please joing members of the ThingLink EDU community as we share great uses through an Interactive Image Slam on September 14th or 16th. 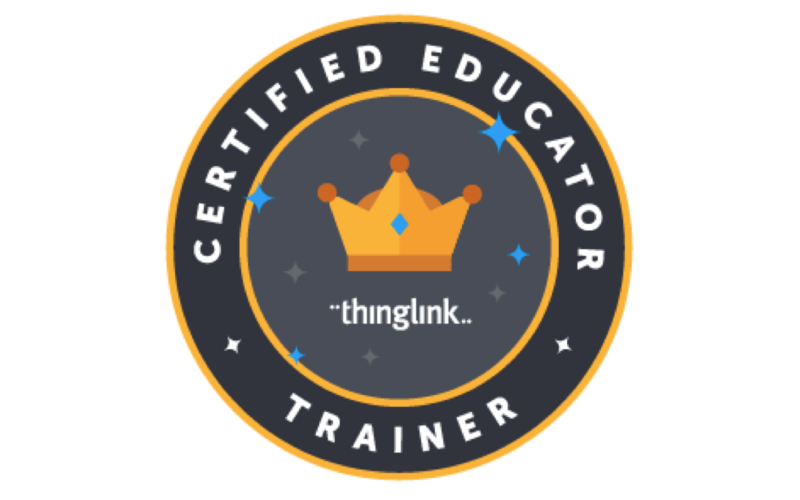 We are pleased to announce a series of September webinars designed to help educators discover the power of using ThingLink EDU for teaching and learning. We hope you will join us for one or more of these free, online learning opportunities. Are you making the most of the management features available in the ThingLink Classroom? 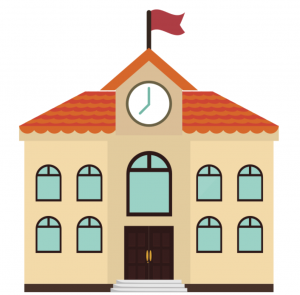 ThingLink EDU is packed full of features to help teachers efficiently manage a safe and secure online learning environment powered by ThingLink interactive images. This webinar is designed to provide busy teachers with an overview of the newest features and offer tips and tricks for seamlessly integrating ThingLink EDU into your own classroom. Spend less time figuring things out on your own and more time leveraging the power of ThingLink as a tool for teaching and learning. Of course, we will feature inspiring examples throughout the webinar and we will save plenty of time for questions from the audience. Sign up for Build Your ThingLink Classroom: Tips & Tricks for Teachers today! ThingLink EDU is a powerful digital learning platform that provides users with the ability to turn any image or video into a multimedia-rich interactive learning tool. Members of our rapidly growing ThingLink Community of Educators have discovered ways to use the tools for a variety of innovative uses across all content areas and grade levels. To share inspiring examples, we are pleased to introduce a unique type of webinar, known as the ThingLink Interactive Image Slam. ThingLink Interactive Images Slams provide real educators in our community with an opportunity to share, highlight and discuss great ThingLink interactive images or video they have created and used with students of all ages. Discover the endless creative possibilities for enriching students’ enthusiasm for learning like never before through a unique webinar highlighting the work of our users and learn about how you can have a chance to grab the spotlight by signing up for a ThingLink Interactive Image Slam today. Are you looking for a way to increase audience engagement, maximize instructional time and improve the professional development sessions you facilitate? ThingLink is an interactive image and video annotation tool that allows users to pack a lot of content into one small space, making it an excellent choice for use as an engaging resource to power professional development. 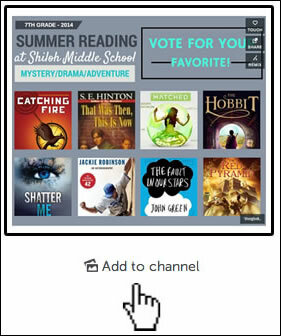 The flexibility of ThingLink makes it appealing to a wide range of audience participants, since it can be used across content areas, grade levels and devices. Rich-media tag embedding combined with the ability to link to any content on the web allows presenters to design and facilitate interactive PD to meet the goals of any session. An brief overview of the SAMR model to help work with participants who are at different stages of tech integration. Use of pre and post assessment tools to fine tune and evaluate instruction. Use of ThingLink Interactive Video for self-paced learning, reteaching and challenge. Use of rich-media tags and 3rd party web tools to promote active engagement throughout your session. Examples of interactive images used to successfully facilitate PD.